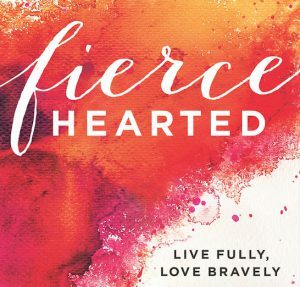 “Ladies, looking for a refreshing Bible study for your summer? Not sure how to do this in the midst of juggling schedules, work and vacation? What if you could go online from wherever you are and be a part of a great summer series with a great group of women? This is an online summer Bible study for women being offered by my church. Personally, I don’t have time to schedule a weekly set time to attend a Bible study. I wish I did, but summertime is always over-scheduled. I like the idea of studying the Bible when I have time; where ever I am. Check out Women Who Believe and sign up! It’s not the destination, but the journey.